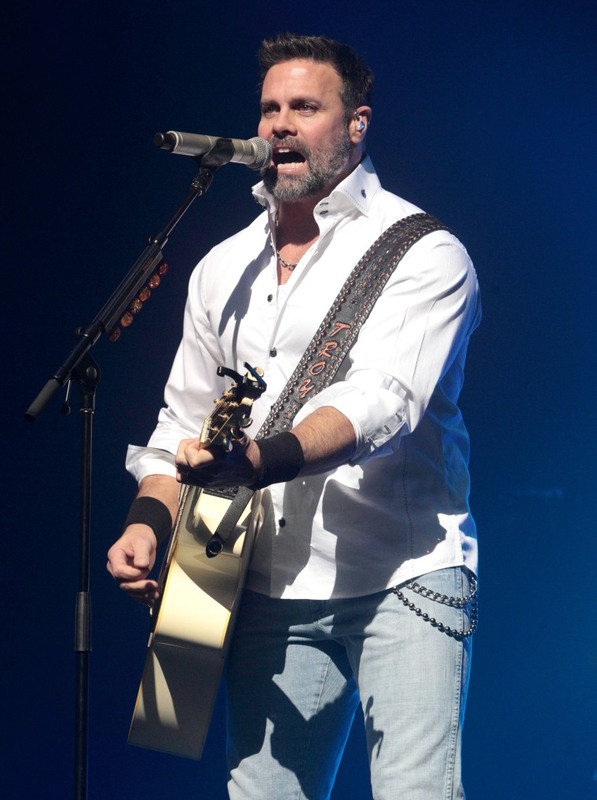 MEDFORD, N.J. — Engine problems caused a helicopter crash last week that killed Montgomery Gentry singer Troy Gentry and the pilot, according to a preliminary report issued Wednesday by the National Transportation Safety Board. The pilot, James Evan Robinson, reported shortly after takeoff Friday that the aircraft was experiencing mechanical problems. After discussing the issue with experts on the ground, Robinson decided to stop the engine and perform an autorotation — a familiar procedure he had performed numerous times in the past — that would glide the helicopter down to a runway at the Flying W Airport in Medford. The helicopter, though, soon went down and crashed in a wooded area near the airport. The 50-year-old Gentry was half of the award-winning country music duo Montgomery Gentry. The crash occurred hours before they were due to perform at a resort housed at the airport, and the NTSB report said Gentry had taken the flight for pleasure before the show. Members of the band including the other half of the duo, Eddie Montgomery, were at the airport when the crash occurred. Gentry was born in Lexington, Kentucky, where he met Montgomery and they formed an act based off their surnames. Montgomery Gentry had success on the country charts and country radio in the 2000s, scoring No. 1 hits with "Roll With Me," ''Back When I Knew It All," ''Lucky Man," ''Something to Be Proud Of" and "If You Ever Stop Loving Me." Some of the songs even cracked the Top 40 on the pop charts. Gentry is survived by his wife, Angie, and daughters Taylor and Kaylee. A public memorial ceremony for him will be held Thursday at the Grand Ole Opry in Nashville.